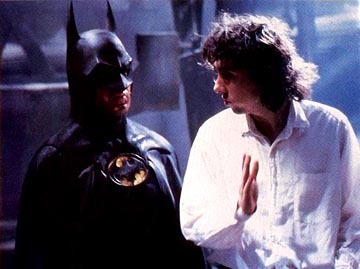 No, because Michael Keaton was only known for humorous roles before Batman. No because people thought Kim Basinger was a bad choice to play Vicki Vale. No because people thought Jack Nicholson would not suit the Joker.